Our show home in Watermark at Bearspaw, The Loxley, will be open for viewing this weekend! 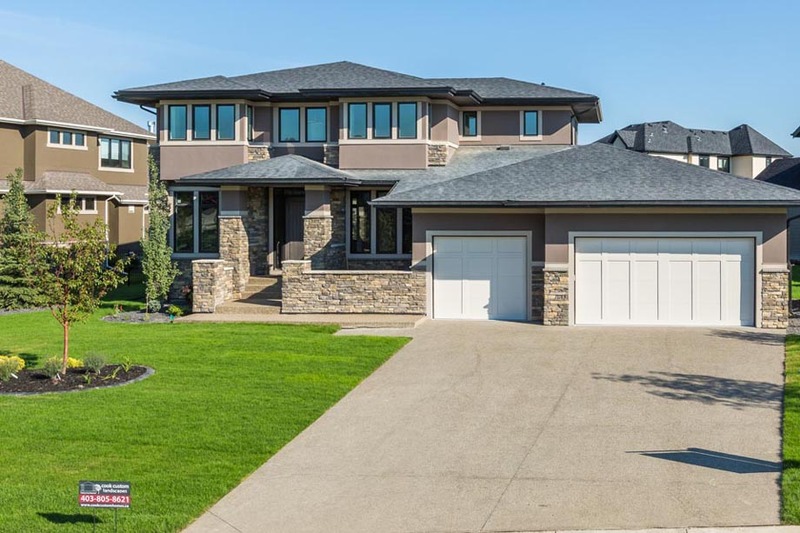 Come see it in person at 304 Spyglass Way, Calgary, Saturday and Sunday 12:00 noon – 5:00pm. Click here for more details, photos and virtual tour of this prized executive home with 4 bedrooms up and a 5-car garage.